At Meyer Industries, we are passionate about manufacturing pest control products that gives you the edge you need to win the battle over burrowing pest animals. Ed Meyer's Inspiration To Develop Rodenator Products E. B. Meyer Inc. dba Meyer Industries is situated in small town America. 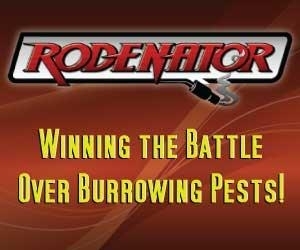 Based in rural Idaho; we are able to service the world's need for the Rodenator pest control line of products. Ed Meyer, the President of Meyer Industries was raised on a family operated cattle ranch in the valley not far from our current office and factory. 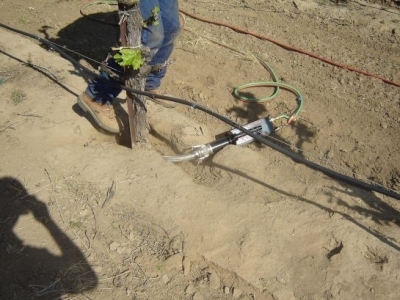 It was his ranching background and familiarity with the destruction and the costs created by underground pest animals that drove him to develop the Rodenator line of products. 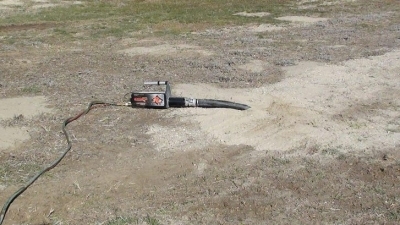 The Rodenator Is Vigorously Tested And Guaranteed! Since 2003, Meyer Industries has manufactured and sold the Rodenator that helps people's lives be less frustrating. We offer a product that we use and stand behind. Each Rodenator is vigorously tested for performance and durability. 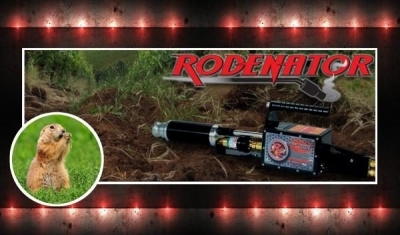 The Rodenator product line is guaranteed to be of the best quality and value available. The personal satisfaction you will receive while operating a Rodenator is priceless. Rodenator Products Produced By Dedicated, Local Employees Meyer Industries employs local people that are dedicated to the company, to engineer, design, develop, produce and sell the Rodenator Products worldwide. From our customer service folks, production crew and sales staff; each has the experience to assist our clients from around the globe. 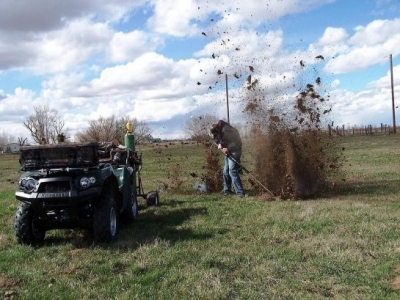 With satisfied customers around the world, we are confident you will soon be added to the list of satisfied customers and be on your way to solving your burrowing pest problems. From all of us at Meyer Industries, thank you for looking at our Rodenator Products to solve your burrowing pest problems. Visit our website for dealerships world-wide!